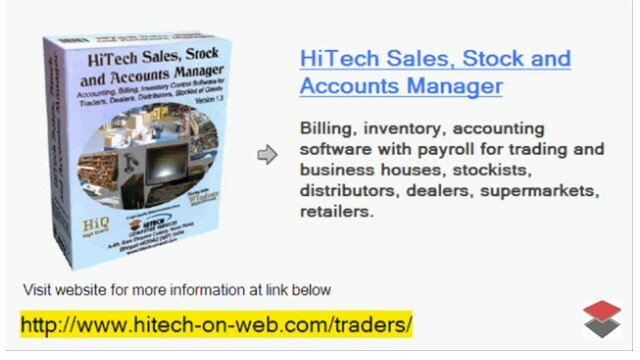 HiTech - Business Accounting Software. 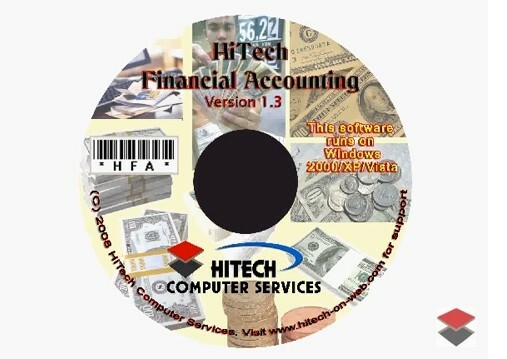 HiTech is a Premium Business Accounting Software Providing Comprehensive Computerized Accounting for any Kind of Entity. Account Receivables and Payables - Business Management and Accounting Software for Industry, Manufacturing units. Modules : Customers, Suppliers, Inventory Control, Sales, Purchase, Accounts & Utilities. Free Trial Download. - HiTech Pharmaceutical SSAM (Accounting Software for Medical Billing), Business Management and Accounting Software for pharmaceutical Dealers, Medical Stores. Modules :Customers, Suppliers, Products, Sales, Purchase, Accounts & Utilities. Free Trial Download. Hospital Supplier Accounting Software, Medical Shop Management Software, Billing, Invoicing, Inventory Control and Accounting Software for Medicine Dealers, Stockists, Medical Stores, hospital suppliers. Modules :Customers, Suppliers, Products, Sales, Purchase, Accounts & Utilities. Free Trial Download. 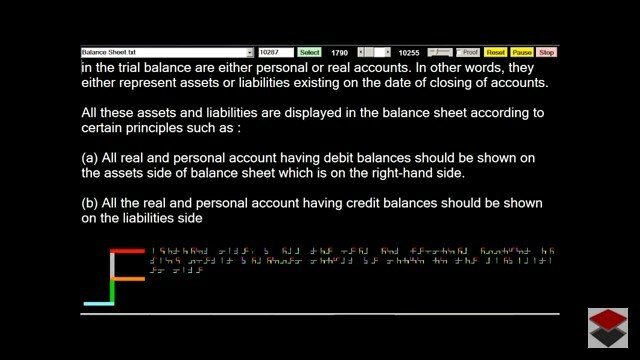 This reports displays balances as on selected date for the account heads belonging to any control account which can be selected. For example if you want to see account receivable then you can list all accounts belonging to control account SUNDRY DEBTORS. In the same manner account Payables are the account belonging to control account SUNDRY CRETORS to display. To display Account Receivable and Payable give Menu Command Account Receivable and Payable . 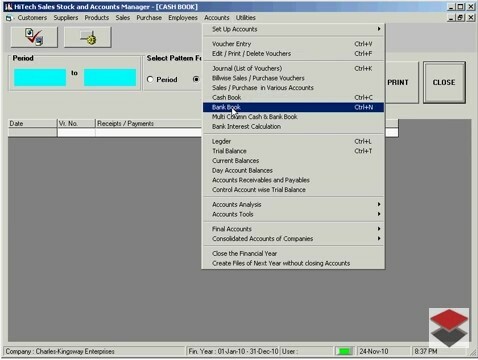 Account Receivables/Payables window will be displayed. First enter the as on date command in the text box As On Date, balances will be calculate for this date. 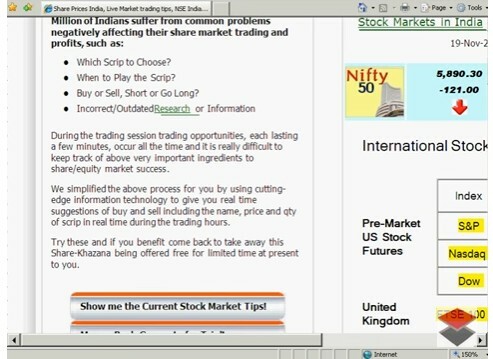 Then select the control account from the drop down list and press enter key. The report will be displayed. 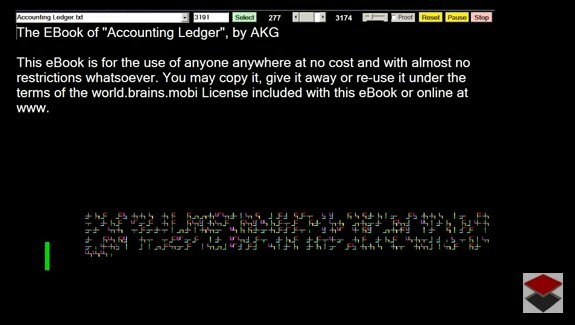 To see detail ledger of these accounts first select the account by clicking it in the grid and then press the command button Ledger. 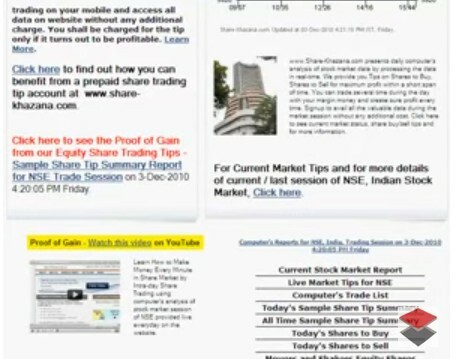 The detailed ledger of these account will be displayed. You can continue your editing by displaying voucher for any of the transaction in the ledger.